You carry insurance on your business – the Eco-Drain System is insurance on your reputation. 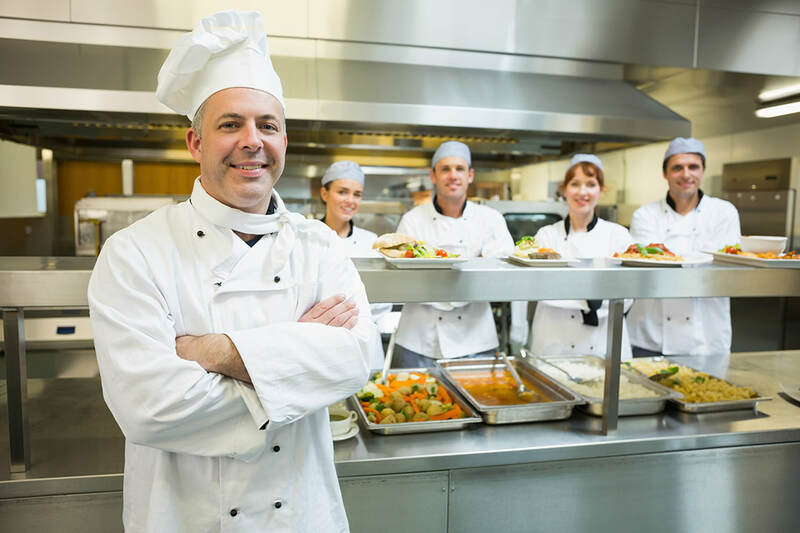 Bad news spreads fast, so why risk the substantial investment you’ve made in your brand and customer experience to foul odors and potential fruit fly infestation resulting from the build-up of fats, oils and grease in your kitchen and beverage station drains and pipes? When used as directed, the Eco-Drain System helps prevent these problems at their source – safely, easily and effectively − without damage to the environment, plumbing or the good standing of your establishment.